Hideo Kojima has announced that an alternate version of Metal Gear Solid V: The Phantom Pain’s E3 demo will be released tomorrow, July 7th. News of this comes from Kojima’s official Twitter, where he confirmed that the new video will show a different means of infiltration than was shown during Phantom Pain’s showing at E3. 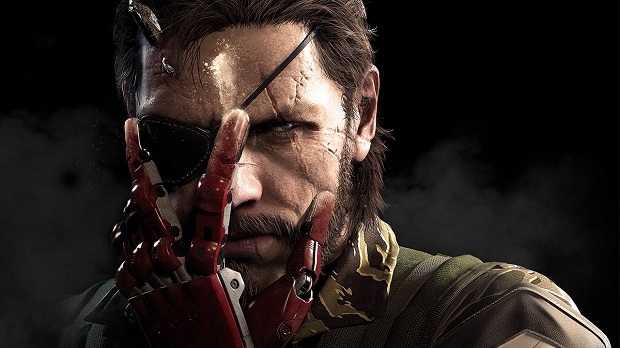 The Phantom Pain is coming to PlayStation 4, PlayStation 3, Xbox One, and Xbox 360 on September 1st. The Steam version of the game will come a few weeks later on September 15th.